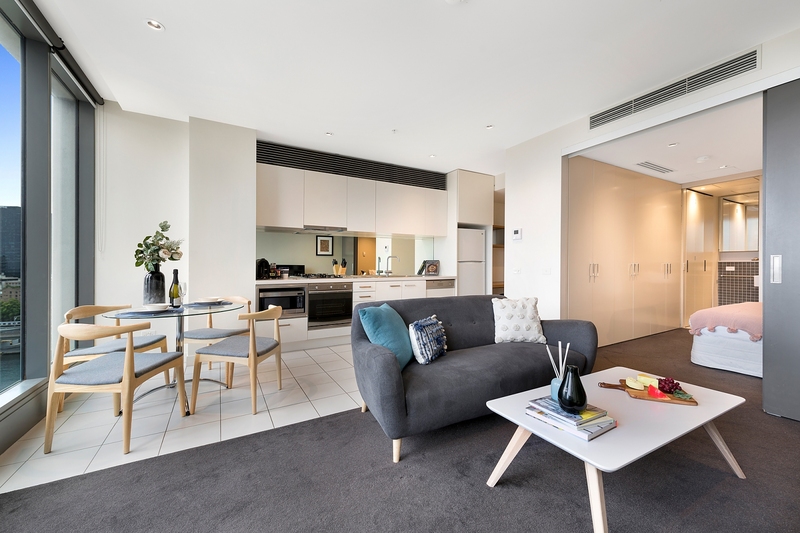 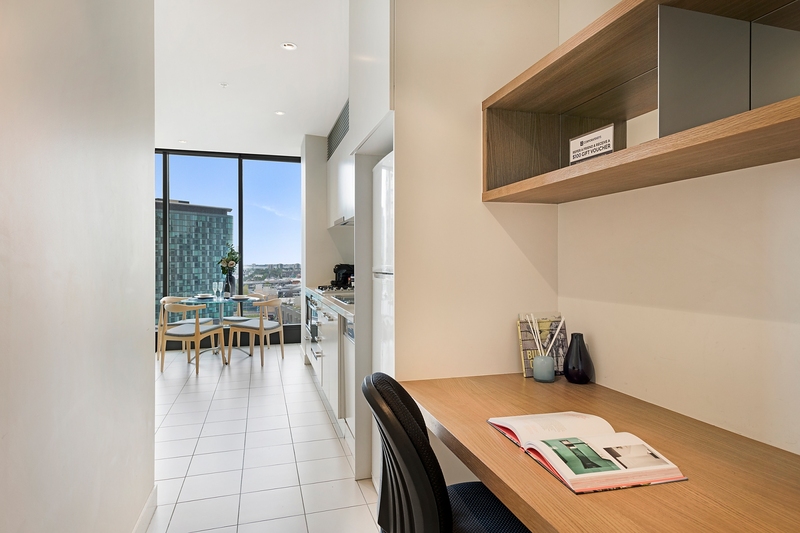 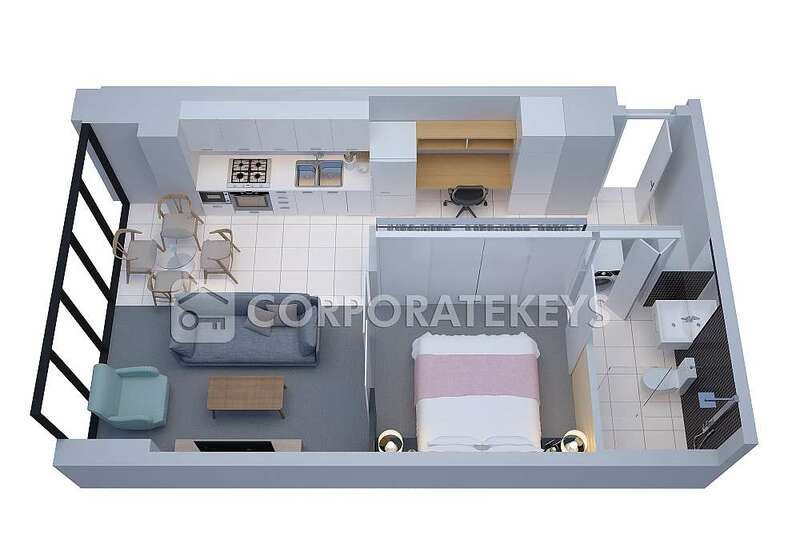 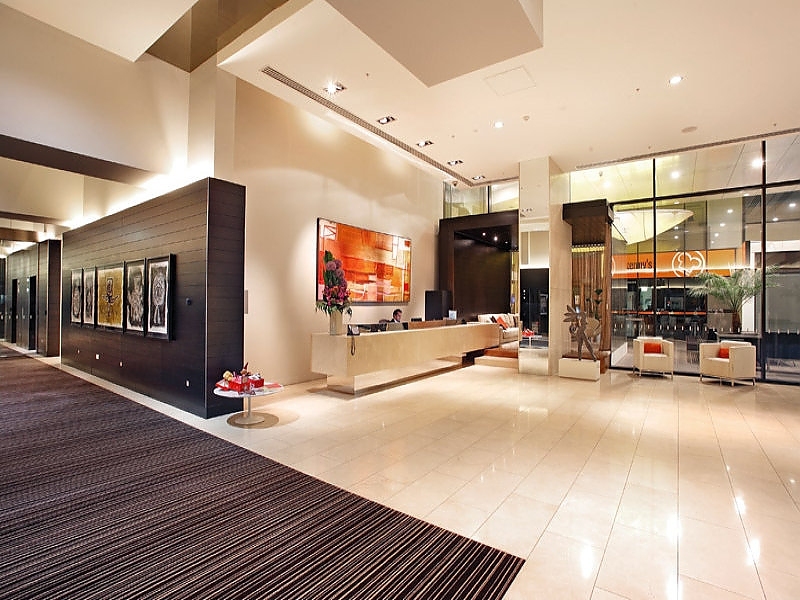 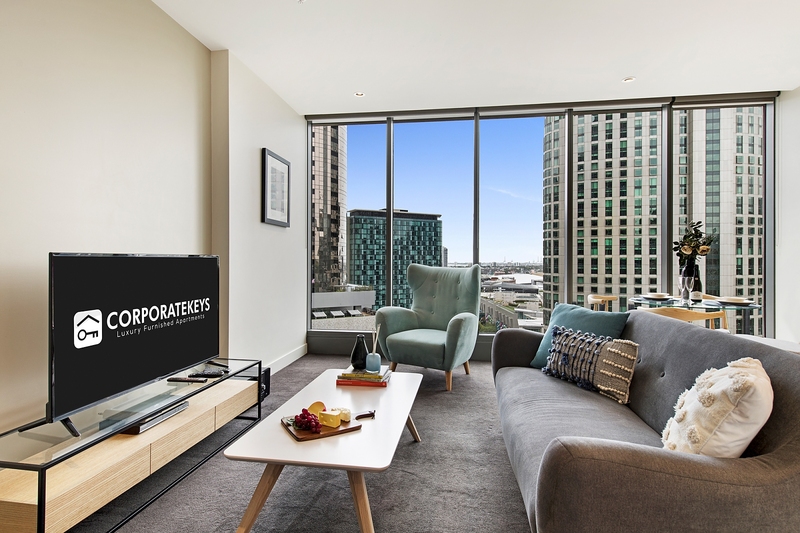 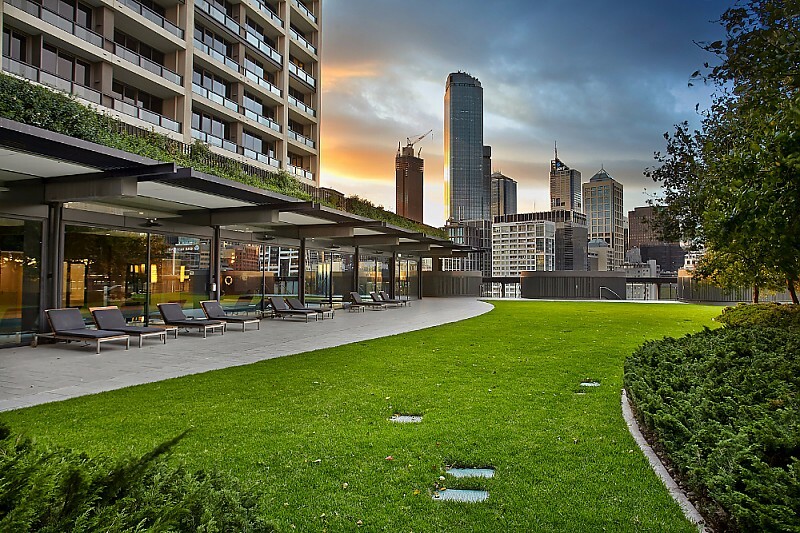 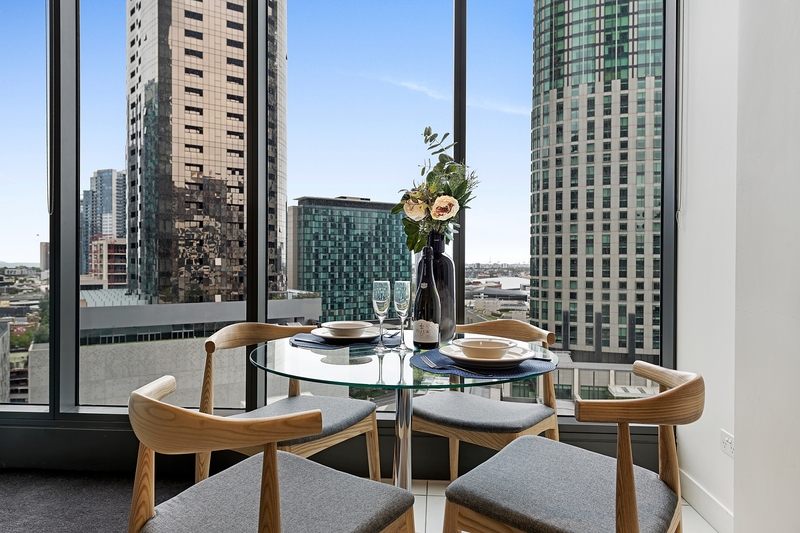 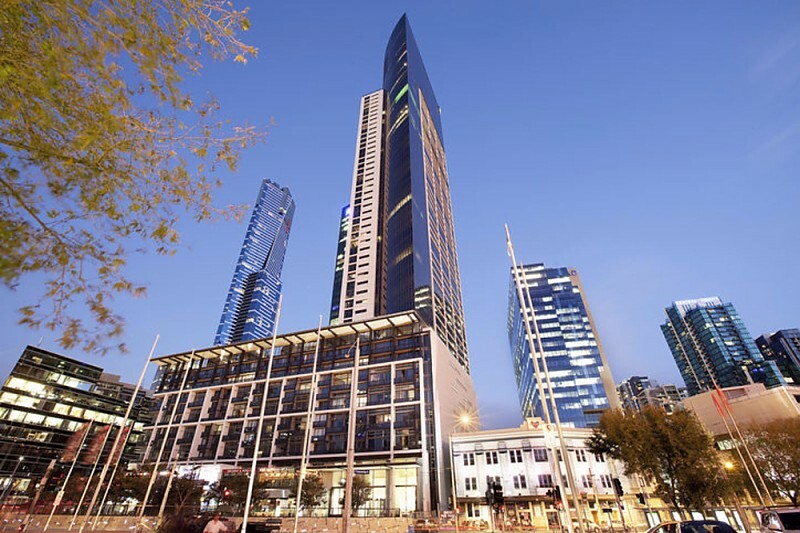 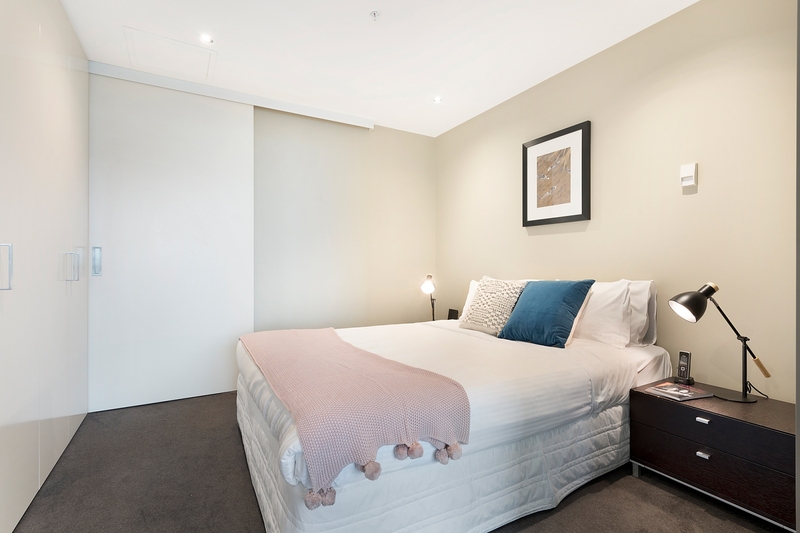 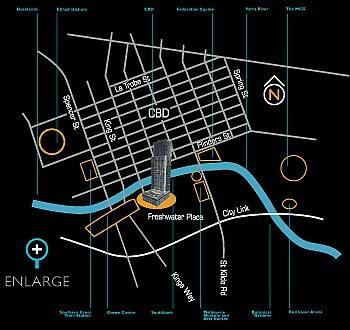 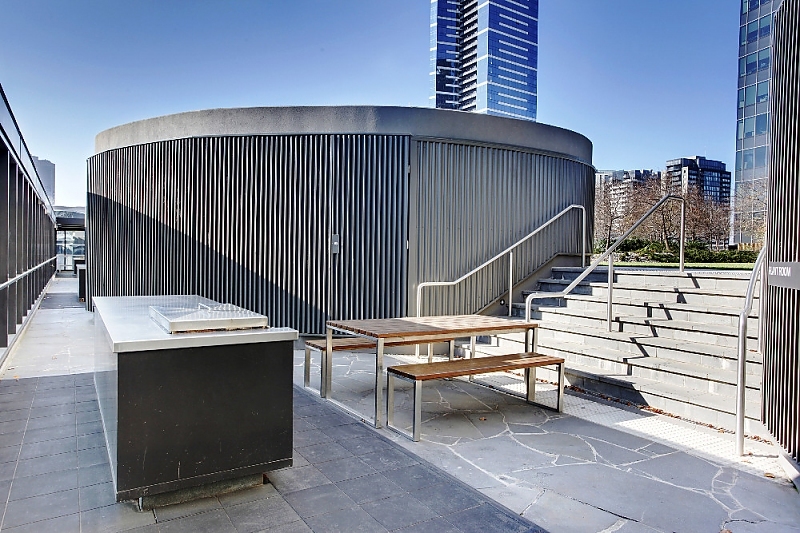 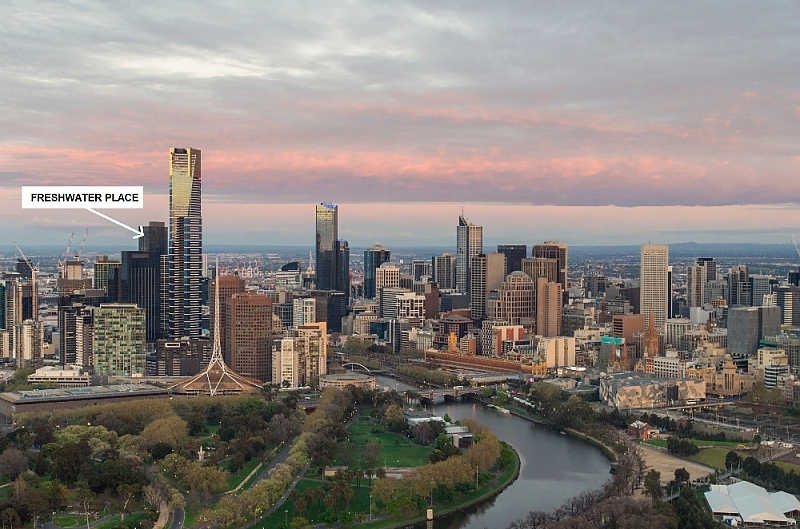 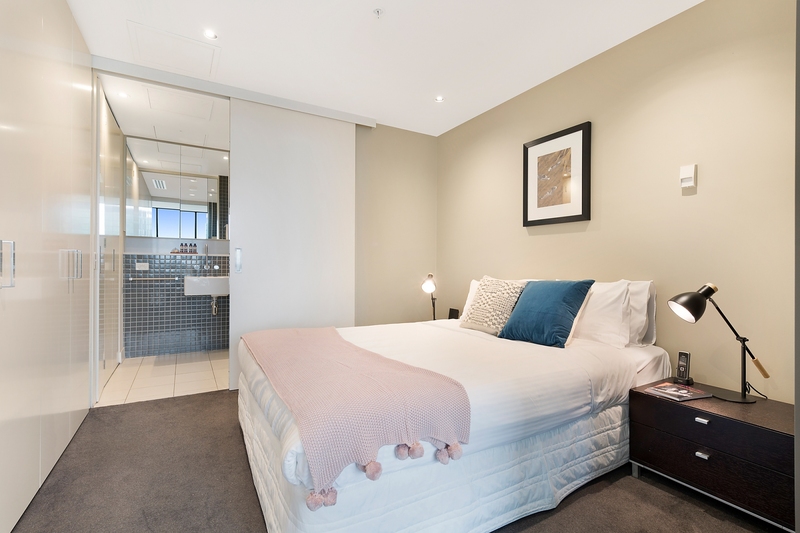 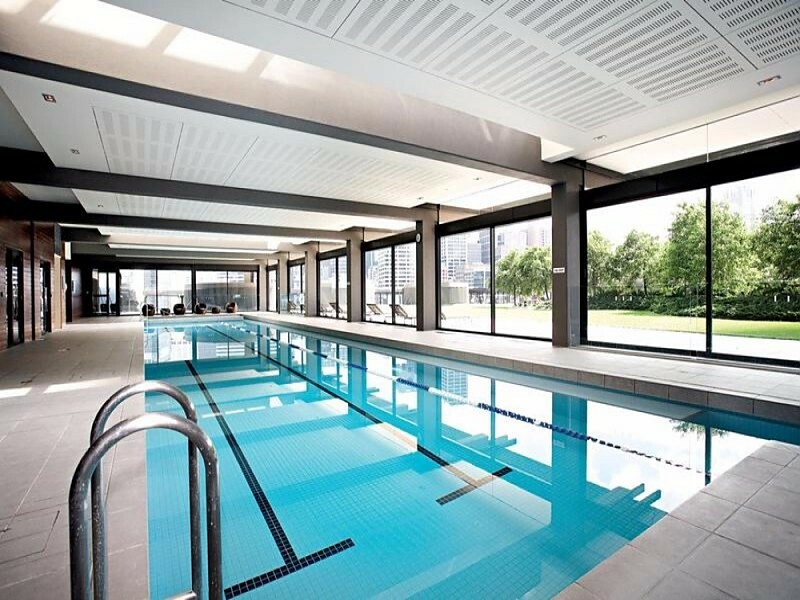 The living is easy in this light-filled security apartment that boasts bright city views overlooking the Yarra River in a central Southbank location between Southgate and the Crown Entertainment Complex, and within easy reach of Melbourne CBD. 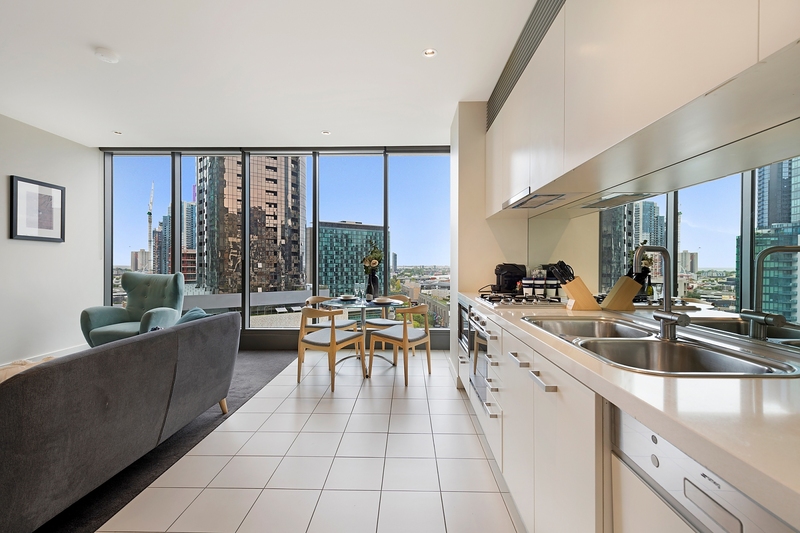 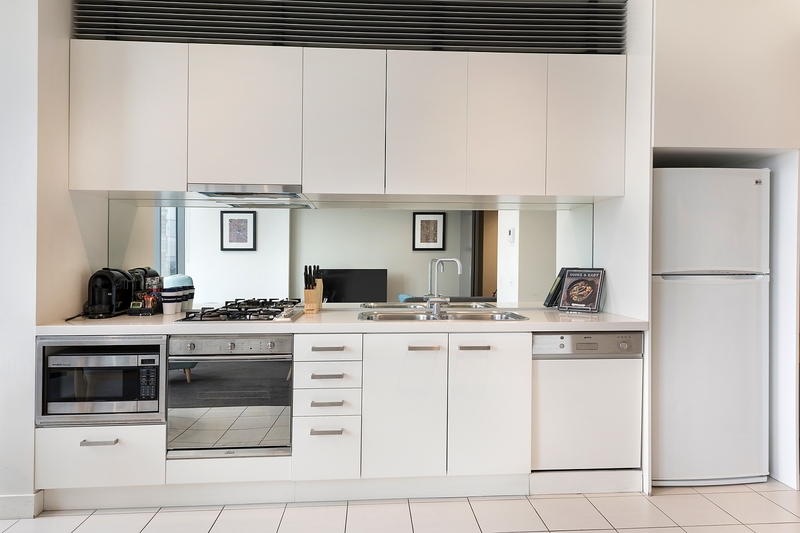 City views impress through wall-to-wall windows in the open-plan living/dining room with galley-style kitchen featuring gas cooking, stainless steel appliances including a dishwasher, and plentiful cupboard space. 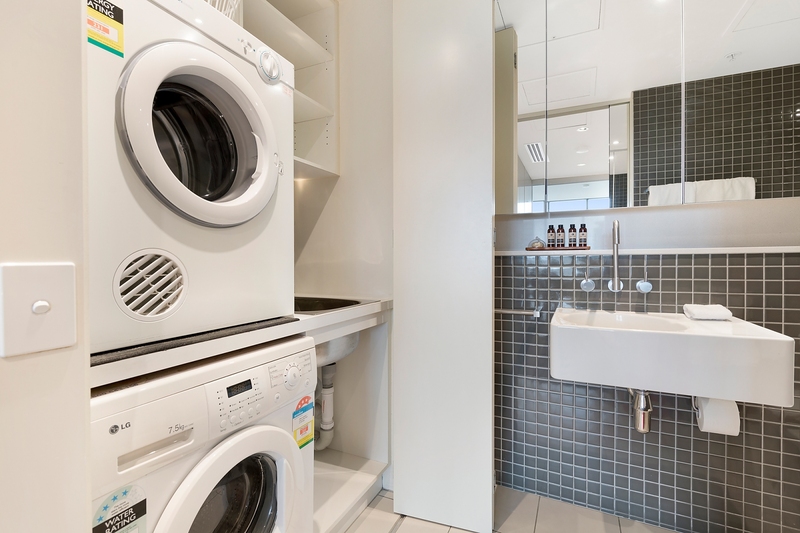 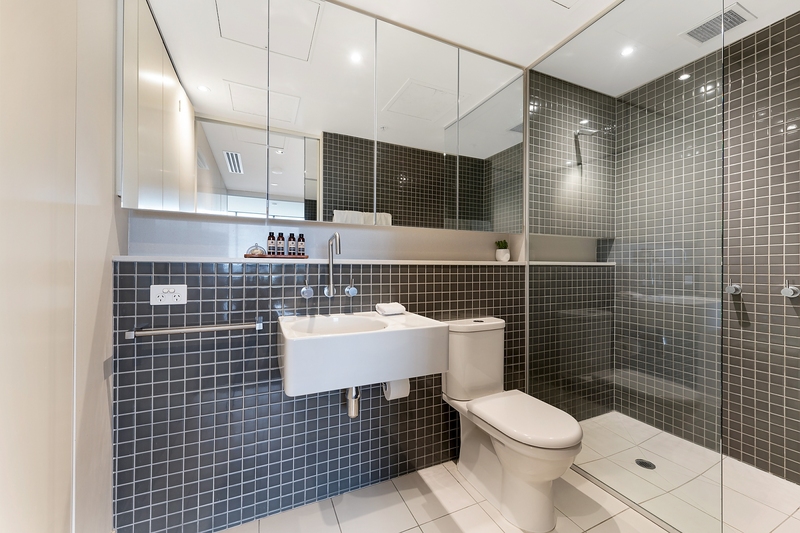 The master bedroom with large built-in robe opens into the stylish ensuite that features a frameless glass shower, wall-hung vanity, wall-to-wall mirrored cabinetry, and discrete European-style internal laundry. 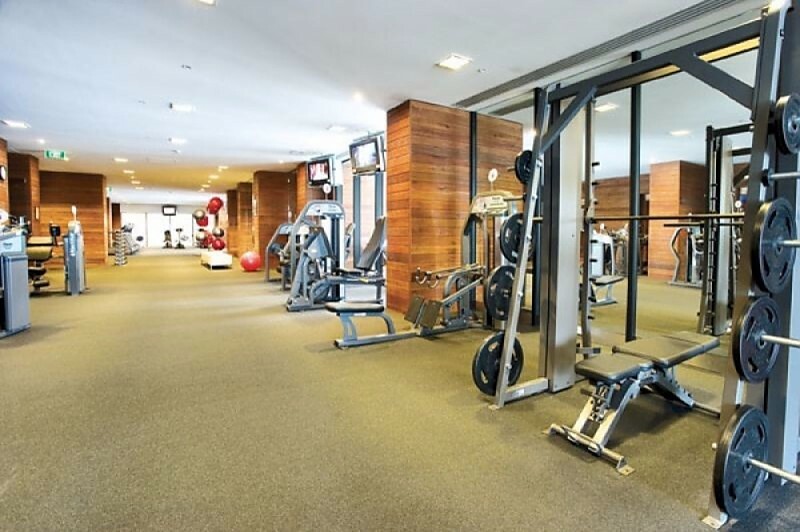 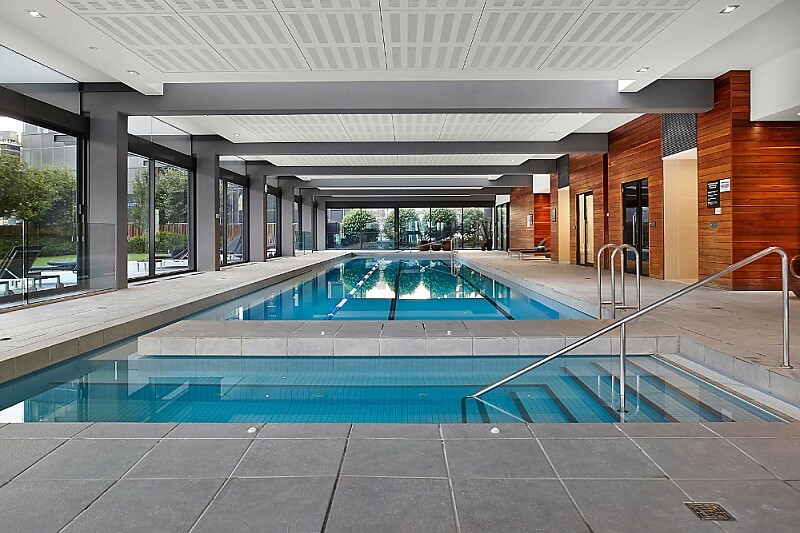 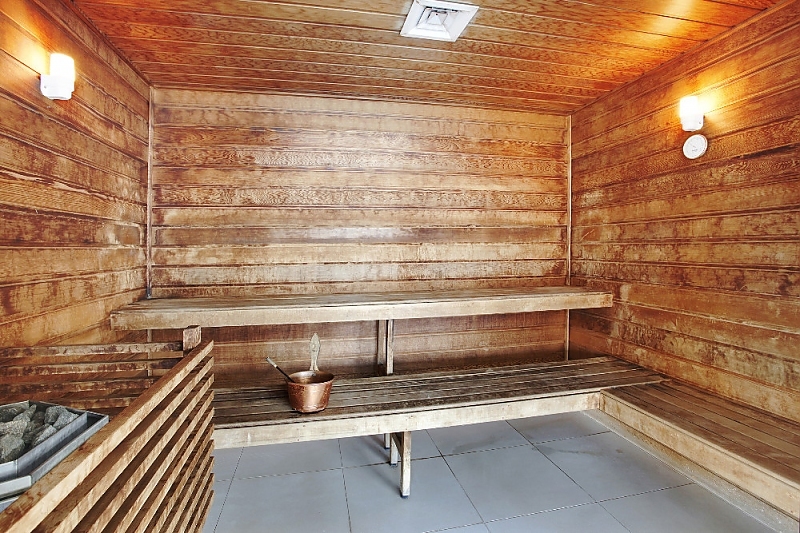 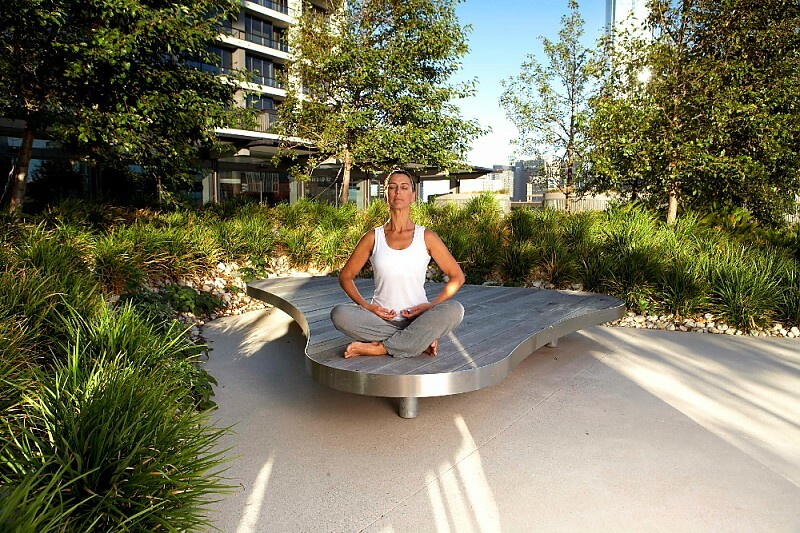 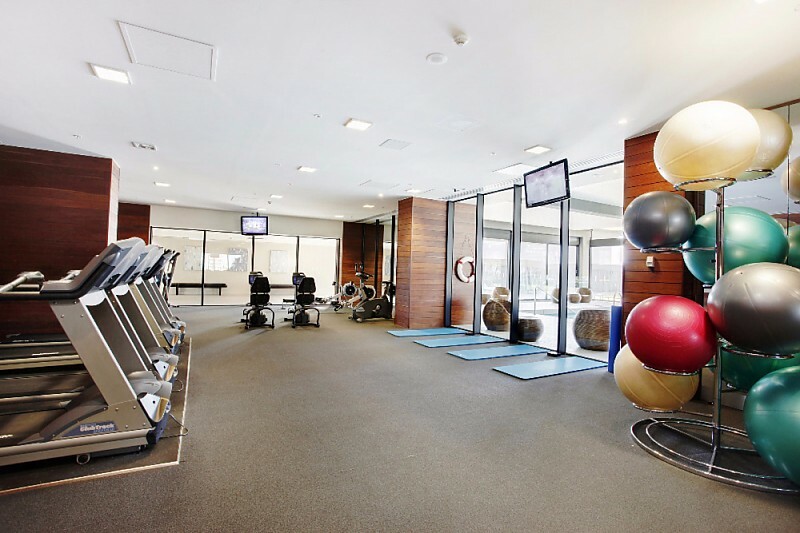 Recharge your batteries in the complex’s stunning gardens with barbeque facilities, take a tip in the lap pool, relax in the sauna or burn away work-day stresses with a workout in the fully equipped gym.